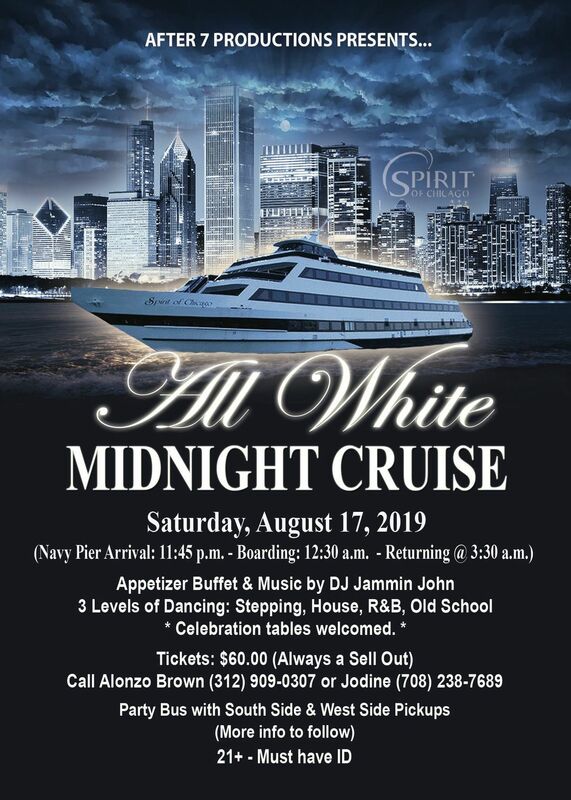 Tickets are $60 and it includes a complimentary appetizer buffet. 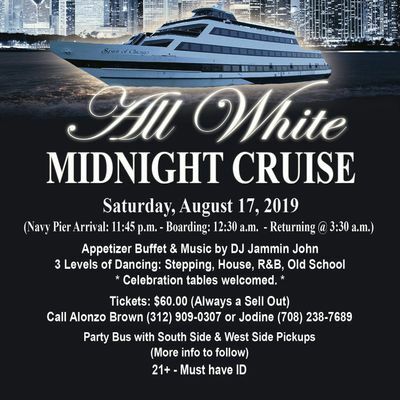 Party Buses are available from both South and West side locations for an additional fee (details to come). VERY IMPORTANT: Must be 21+ and have valid photo ID for entry. 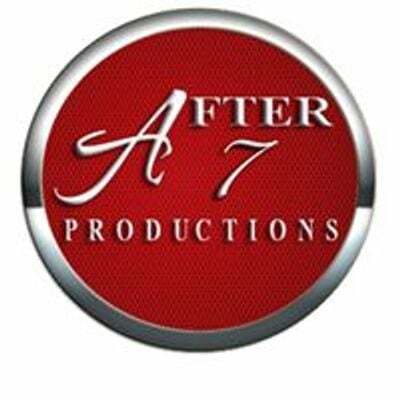 Visit us on Facebook at After 7 Productions or www.After7Productions.com.